Whoever Likes Card games this site is best among any other sites. Open source gaming is now getting very famous through the world and even developers showing their interest in these kind of new techniques. there are so many development kits are available today at the outside world so the developers can use those kits to create their own android or online version games without taking any charges or license from those development kits. these development kits are usually SDK files and are also with coded so that every developer can easily understand those codes and then they can create games and now these kind of open source gaming programs and scripts are increasing and every day new scripts new kind of techniques are pop up into this world and even developers are also very interested in these new techniques. Today gamers are not just want to play games they even wanting to share their gameplays through online (youtube, vimeo etc.). And big companies like Microsoft and SonyPlayStation got that fact and they made some changes into their new consoles PlayStation 4 and Xbox one. In these two consoles features got the ability to record or broadcast gameplay live. Xbox one streams to Twitch and PlayStation 4 shares live video to the Ustream. And both console record their games using Game DVR. And even gamers who plays games on windows are also got that Game DVR feature in the Windows 10 so PC gamers can also capture their games and shares their content to the world through online. 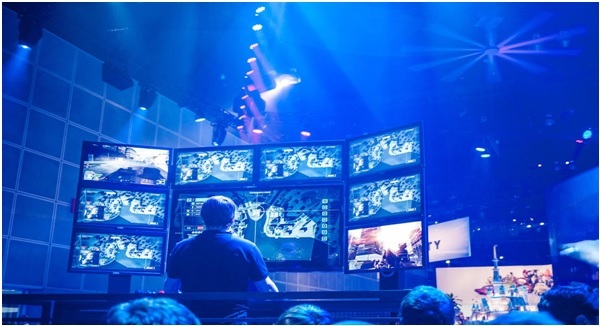 Multiple screen is nothing but combine the multiple display devices such as like televisions, monitors and projectors to increase the space for computer programs run on single computer. If you want to play multi-screen games make sure that you have same multi monitors because when we use different monitors maybe we can get different picture colors so it's irritates right, so makes sure that you have same monitors when we combine these monitors it gives the amazing experience like playing a games in a such a big screen and even picture quality also increases tremendously and it even possible to increase more if you add extra monitors. It may not be 3D but it is also totally different experience compare to playing in single monitor right. Virtual reality gaming is a present trending technology now. it got tremendous response from throughout the world and people really like this new experience of gaming. 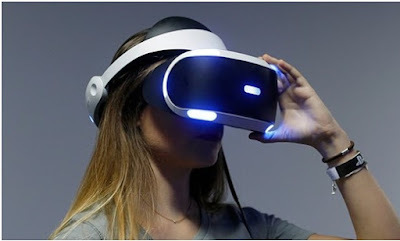 For playing this kind of gaming you will need a VR headset and mobiles are also will work with it. this is completely quite a different experience then others which we are using till now. if you want to experience a 3D gaming then this is best choice it is not some 3D like we seen in movies it is different with this you can completely see the 360 degrees view in the game and even sometimes it feels like you can interacting with them, it is such an amazing experience everyone loves that thing.